My husband and I would like to thank OzShut for our recent purchase of Roller Shutters. It has only been a few weeks since our Roller Shutters were installed on the bedroom windows, but already we have enjoyed the instant benefits from it. With our recent weeks of extended cold fronts our room remains warmer than before. 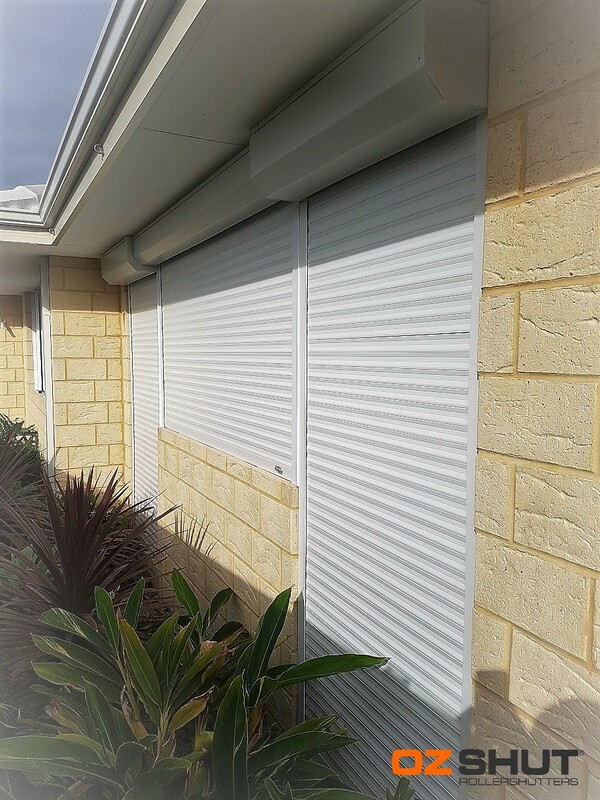 We are pleased with the cool/heat, noise and light reduction, plus the added security that our Roller Shutters provide. The control system is very easy to use too. From the first phone call we found OzShut really professional and easy to deal with. OzShut arrived on time for the initial consultation, with the sales representative showing up not only with informative information but also many samples of the shutter, pelmet and mechanical mechanisms as well as a wide range of colours to choose from. Installation and the installer did the job in no time at all, everything went very smoothly and showed us how to use the blinds and cleaned up after himself. We highly recommend OzShut for their workmanship and reliability.